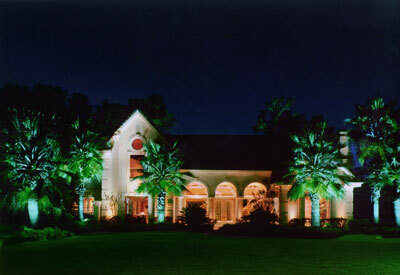 Since 1985, LED Spot’s mission has been to provide the best residential and commercial lighting solutions to customers around the United States and overseas. With more than 30 years of experience in the lighting industry, LED Spot provides top quality lighting products and knowledgeable customer service to clients and projects of any size. LED Spot makes it easy to start new projects or enhance existing lighting projects. From design to installation, we offer turn-key solutions. Starting from the ground up, LED Spot provides photometric analysis consultation for determining the appropriate design of the project, including the types of fixtures to use and how many to install. 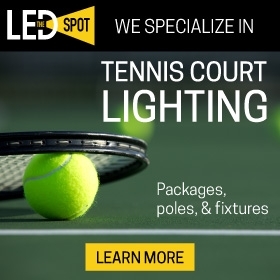 LED Spot’s lighting experts rely on years of experience to provide the most efficient solutions for backyards, office buildings, sports fields, and parking lots. Our long-standing relationship with major lighting manufacturers allows us to provide quality products at competitive prices. With a variety of shipping options available, our products arrive in a timely fashion to anywhere in the United States and overseas. In an ever-changing industry, LED Spot remains a leader in sustainable lighting solutions—providing energy efficient and environmentally friendly products. LED Spot offers a wide range of fixtures that reduce energy costs and last up to ten times longer than traditional lighting products. Our extensive line of products includes fixtures for parking lots, athletic fields, signs, landscapes, and indoor applications. LED Spot works closely with over 20 manufacturers to offer the newest and best lighting products to individuals, businesses, and contractors. LED Spot assist clients with current lighting systems, installing new lighting systems, or retrofitting new fixtures over outdated systems. At LED Spot, each project is treated with care and dedication, no matter how big or small. From replacement bulbs to parking lot lighting, LED Spot is your one-stop shop for trusted lighting solutions.